At CES, Acer announced an updated version of its Acer Swift 7 laptop. 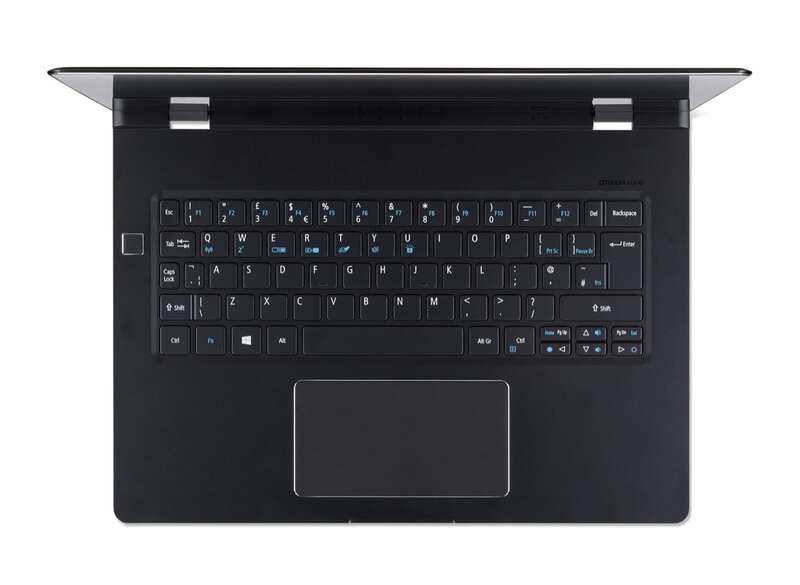 This device is the thinnest laptop in the world and now comes with new features and specifications. It is just 8.98 mm thick but features a 7th gen Intel Core i7 processor, 8 GB of RAM, 265 GB of storage, a 14-inch 1080p screen and supports always connected LTE connectivity. The Acer Swift 7 will be available in North America in March with prices starting at US$1,699; and in Europe in April with prices starting at 1,699€.